Are you wanting to become a private investigator? Do you think you have what it takes to join our team? If the answer is yes, here is what you need to do. In order to become a private investigator, you must have some type of private investigator training. Although there are not any legal requirements to become a private investigator, employers may prefer some type of experience or training. It helps for you to show that you are forward thinking and actively persuing your passions. To complete your training, you may either need to go to a private investigation training centre or you could complete your online private investigator training. Our company has specialised training courses that can help you prepare for the Level 3 Award registration. Each course is different and is priced individually, however you might want to take a look at the packages we have as they are a real bargain. How to secure the information and to make sure everything remains confidential. In addition to this you also need to be familiar with the relevant laws and comply with them at all times. The first option is a 5-day course that includes all learning opportunities. At the end you are required to go through an examination process. The price for this is from �595 + vat. The second option is taking the course from a distance. This allows you to make your own schedule and learn at your pace. During the course you will be supported by an experienced private investigator who will evaluate the work you do. Once you complete the course and the one-day consolidation course you are required to go through an examination process. The price for this is from �399 + vat. 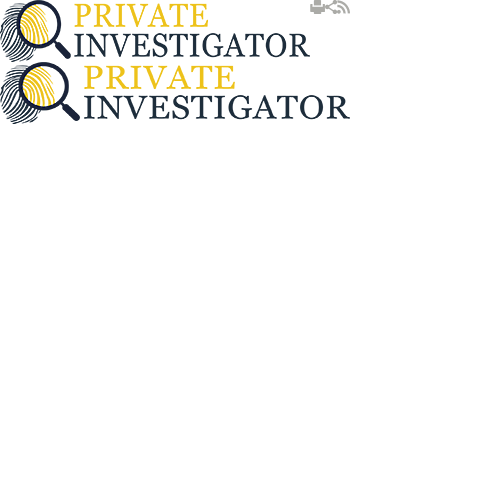 The third option is reserved only for those private investigators that already have experience. To enter this course you will need to be assessed by our team to determine your previous experience. Then you will need to take a one-day revision course to complete any gaps you might have. At the end you are required to go through an examination process. The price for this is from �199 + vat. The forth option is also only for experienced investigators. To enter this course you will need to be assessed by our team to determine your previous experience. Then you are required to go through an examination process. The price for this is from �99 + vat. As part of our offer we have included the fees for registration and certification given by the awarding body. This type of course is good for those investigators who are willing to learn more about the planning, procedures and practice in the surveillance technique. The course aims at training the candidates on the static, foot and mobile surveillance tactics and is provided by trainers that have extensive experience and specific set of skills. In addition to the elements mentioned above the course will also train the future investigators on how to assess risks and keep a log. The course lasts a total of four days, usually spread over two consecutive weekends. The price for this course is from �595 + vat. This course lasts only one day and it is created mainly for investigators who need to learn how to collect information from the internet. With this course the private investigator will be able to search the internet and retrieve relevant information about individuals and companies. The information can be retrieved from e-mails, different internet sites, social media networks, blogs and much more. The price for this course is from �150 + vat. If you are interested in some of our packages this is what we have to offer! Each course is delivered in a specialised facility located in Ipswich, Suffolk. Close to the training facility there are some very affordable hotels where the trainees can stay during the course. Since we are in close cooperation with the hotels you might be entitled to some discounts when booking a room. The parking is free of charge. Our company offers discounts for people who book the courses as a group.